Previously I had fitted a Gompertz that gave me a 'maximum' slope. I want to know what are the slopes for other points. Your question is very broad. There are many ways to do this, even without assuming a specific function. For the following I assume that you have a good reason to use the Gompertz model. Now, in order to get the desired slopes, you'll need to calculate the first derivative of the fitted function. That is simple highschool maths. 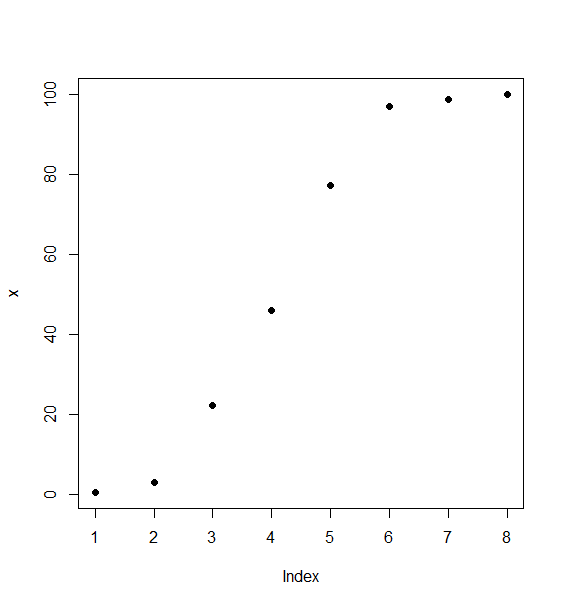 In fact, it's so simple that even R can do it although it is not a computer algebra system. Not the answer you're looking for? Browse other questions tagged r curve-fitting integral calculus sigmoid-curve or ask your own question. 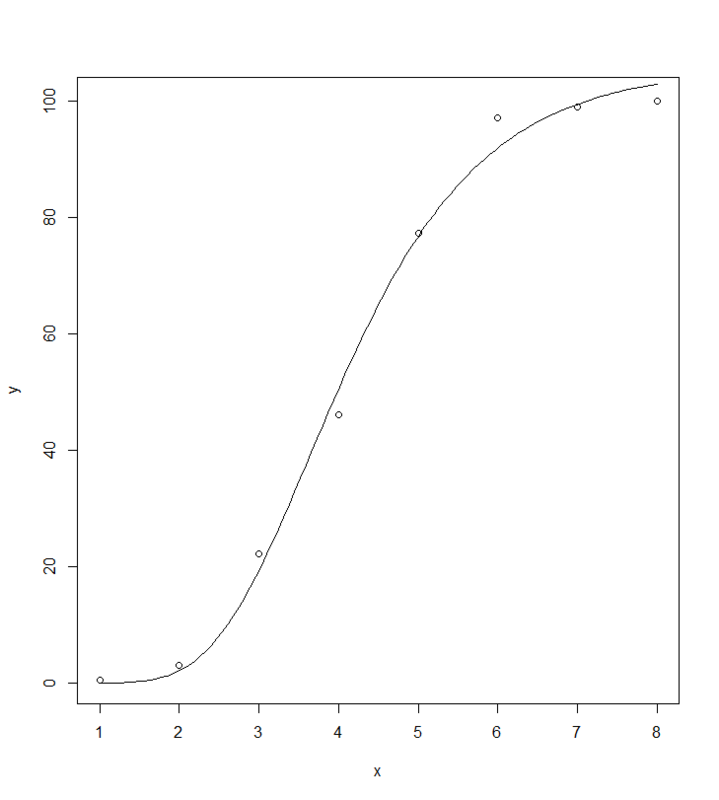 Regression line - R Summary(lm…)) calculates the estimate & slope( beta0 & beta1) of what?